Charlene Kappianaq started noticing sores on the back of her two-year-old son's legs in April. Shortly after, her eight-year-old daughter developed a similar irritation on her fingers and palms that made it painful to hold a piece of paper. Kappianaq and her family live in public housing in Igloolik, Nunavut: a three-plex apartment. They moved in December 2017 from another apartment. Kappianaq didn't know about the mould until after she moved; a chronic housing shortage in town has made it near impossible to move out. "It's all black and very stinky," Kappianaq said. The mould grows in her kids' room, her room, the living room, on windows, and under the oven. In order to stay on top of the infestation, Kappianaq washes her walls once a week with vinegar and baking soda. "It grows back really fast," she said. She bought a fan, but the added ventilation is not enough. Kappianaq says her son has been medevaced to Iqaluit twice in the last year for respiratory issues. She says nurses at the Igloolik Health Centre told her that her children's skin and respiratory problems were likely from mould exposure. Kappianaq says she began visiting the local housing association in April. "They gave me the paper that they're going to go see the house three months ago," Kappianaq said in August. "They never came." As of November, Kappianaq is still waiting for a visit. Poor communication between health, housing, and community members has taken a toll. "It's so hard. It makes me want to cry," Kappianaq said. Crowded homes and a short supply of housing in Nunavut go hand in hand — mould is the unintended consequence. "It's mainly related to moisture generation," said James Scott, a professor at the University of Toronto Dalla Lana School of Public Health. More people in a home means more moisture indoors. The good news is that skin and breathing irritations tend to dissipate once either the contaminant is removed, or the person leaves the home, Scott said. An additional problem is that these homes weren't designed with Arctic communities in mind, according to Julia Christensen, assistant professor in geography at Memorial University in St. John's. After WWII, officials with early housing programs built homes following southern models. "That just doesn't have the same shelf life in the northern climate," said Christensen. "The problem though is that there just isn't the money to be able to replace that housing at the rate that it needs to be." 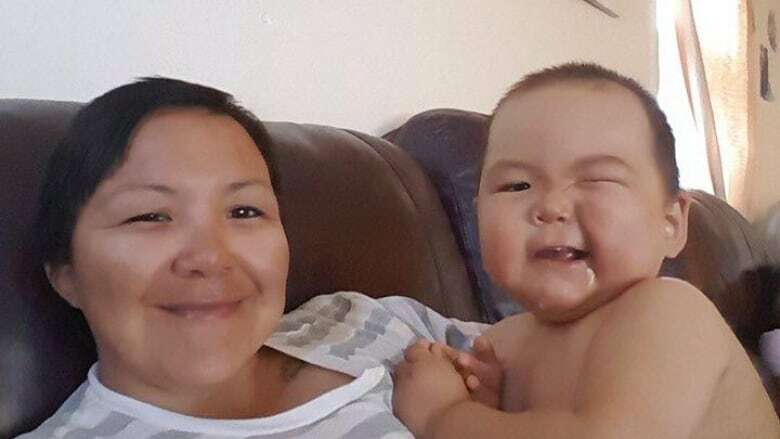 And while families like Kappianaq's wait for improvements, "people are living their day-to-day lives in conditions that are really unacceptable," she added. Not just black mould is harmful — any species of indoor mould can be problematic. "It doesn't matter what colour it is: black, green, fuzzy," said Michele LeBlanc-Havard, environmental health specialist with the Government of Nunavut. "Mould is mould. And when we see it we need to remove it." Scott said children are more sensitive to the effects than adults because their immune systems haven't matured yet. "If you can see [mould], it's worse, because that means there's greater potential to be exposed to it," he said. "But even if you can't see it — if it's oriented somehow in the building such that it gets into the air that people breathe — that's bad too." Gary Collins, director of project management for the Nunavut Housing Corporation, is the lead on mould remediation efforts. In 2017, Collins responded to complaints from tenants and investigated 271 units across 25 communities. They conducted visual tests and inspected the inside of walls and ceilings, finding that 116 units required outside contractors for a heavy-duty clean. "It started to become a little bit more intense than what we thought," Collins said. "We've spent to date roughly $12 million on this project." The housing corporation is training workers in several communities who can help with remediation. Collins plans to roll out an implementation and public awareness plan by April 1, 2019. 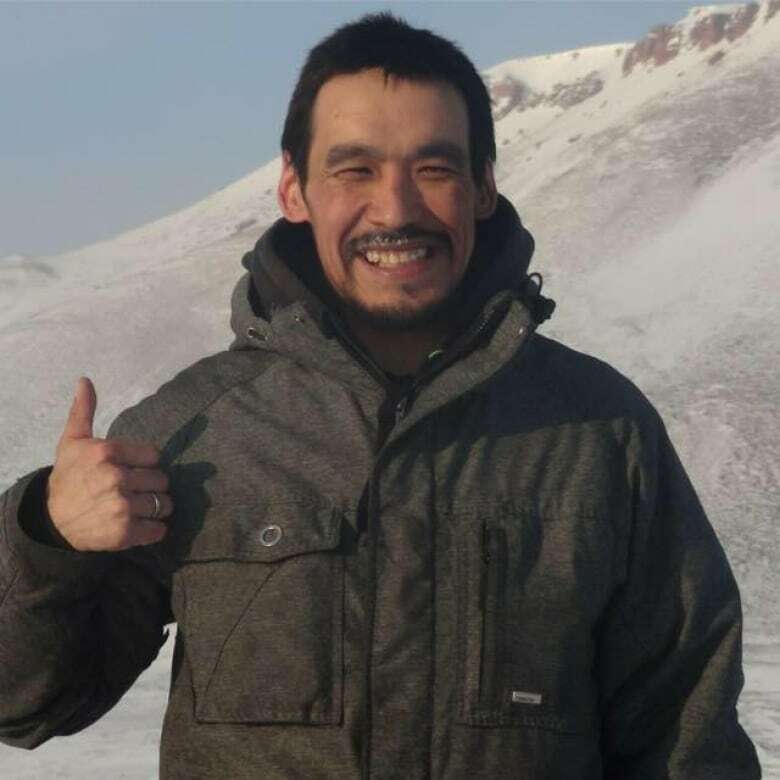 In March, Joelie Kaernerk, the MLA for Amittuq, which includes parts of Igloolik and Hall Beach, brought up the issue of mould in his constituency in the Legislative Assembly. "I know it's going to be a long process," Kaernerk said in an interview, "but the ball has started to roll in mould remediation in my community, so it's a good thing." Right now, Charlene Kappianaq and her kids are visiting Ottawa. Removed from the exposure, she says her children's skin is finally starting to heal. 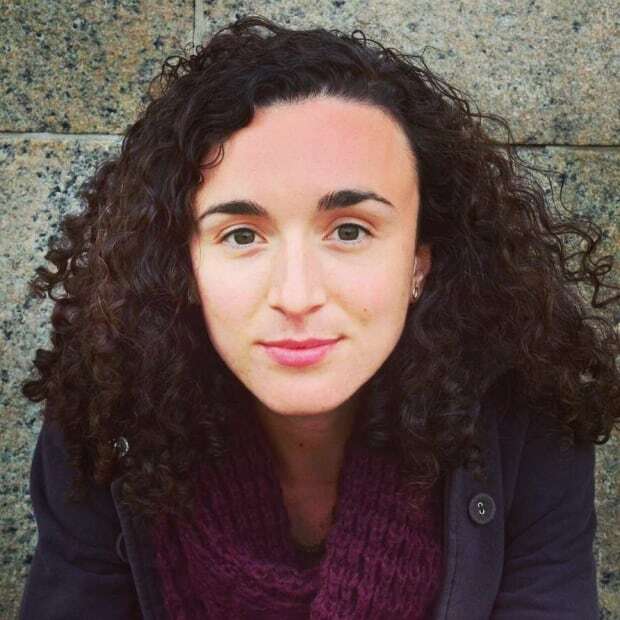 Devi Lockwood is a multimedia journalist, writer and explorer. She's travelling the world to document 1,001 human stories on water and climate change. Find her on Twitter @devi_lockwood.